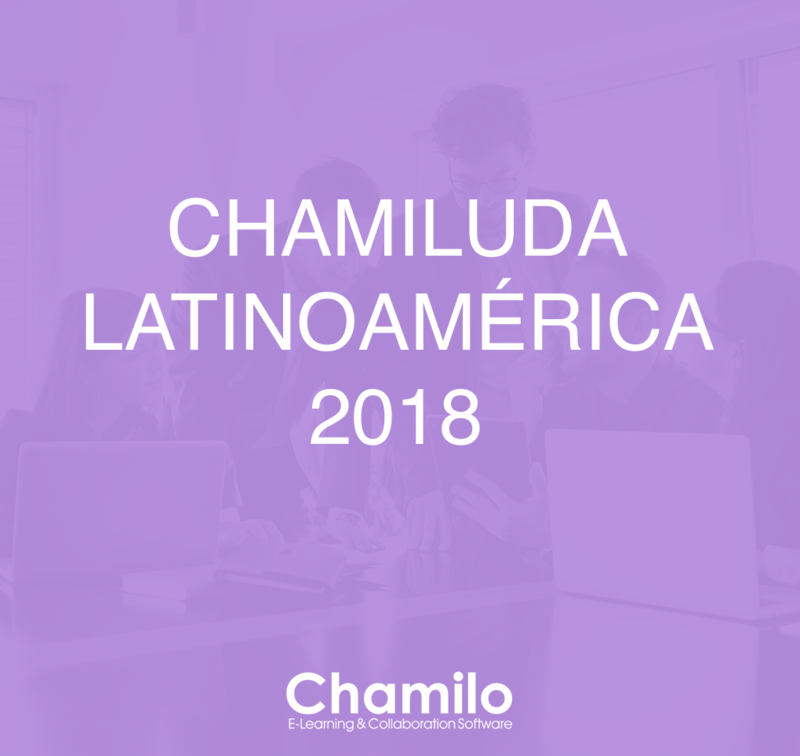 On the 14th of July, Chamilo User Day was organized throughout Latin America for its 2018 edition. The goal of this decentralized event, organized by voluntary community members, is to promte the free use of Chamilo and communicate its philosophy and reach, in an environment that allows for collaboration and exchange of experiences. 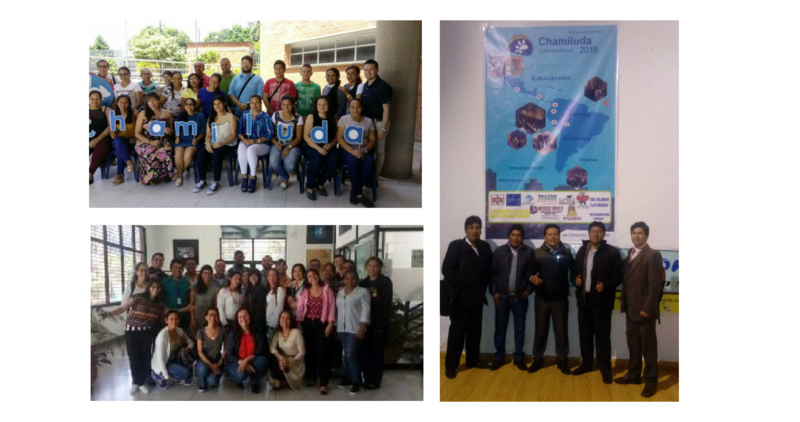 This year, the cities of Lima and Cusco (Peru), Barrancabermeja (Colombia) and Mérida (Venezuela) were host locations. We express our deepest gratitude for the effort and enthusiasm these generous organizers have put forward and for the attendees of these branches. Thank you, and see you next year!